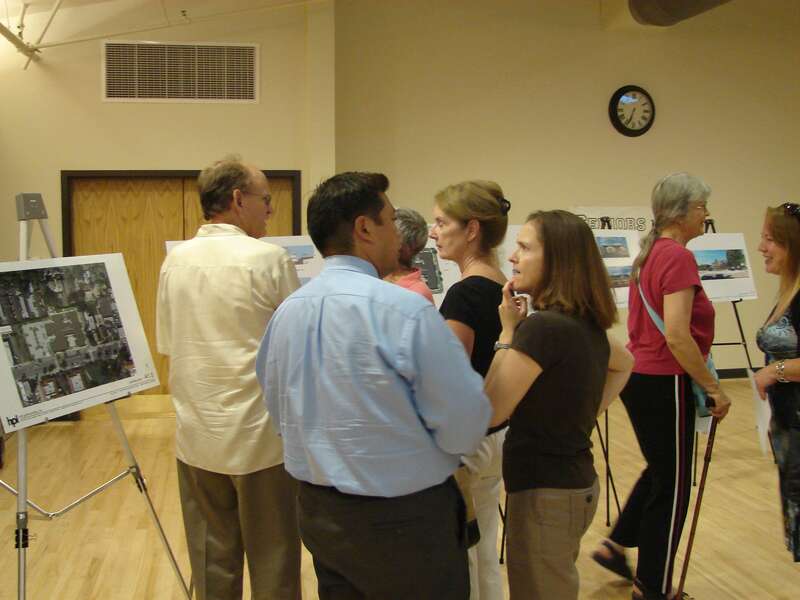 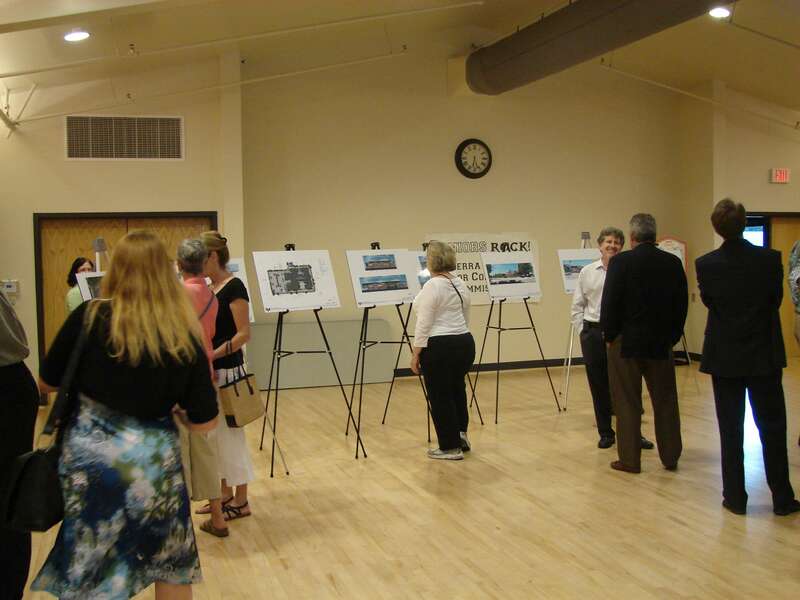 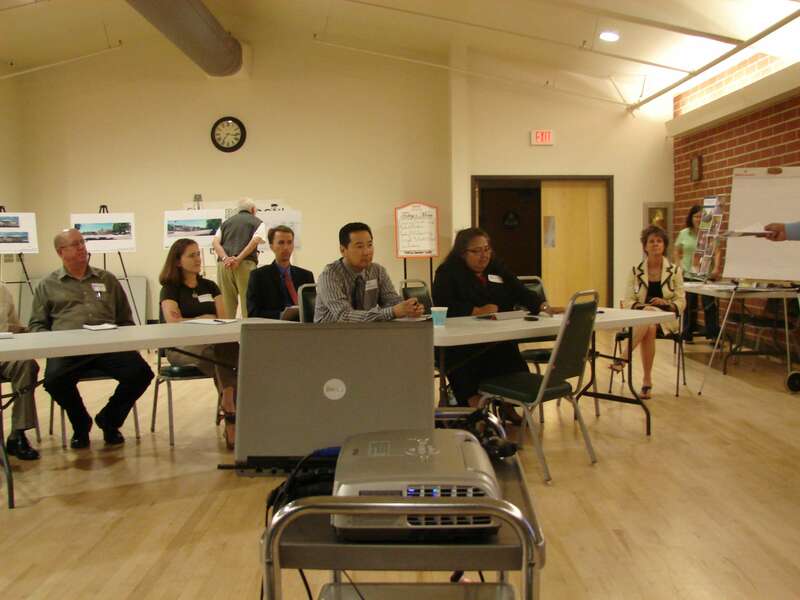 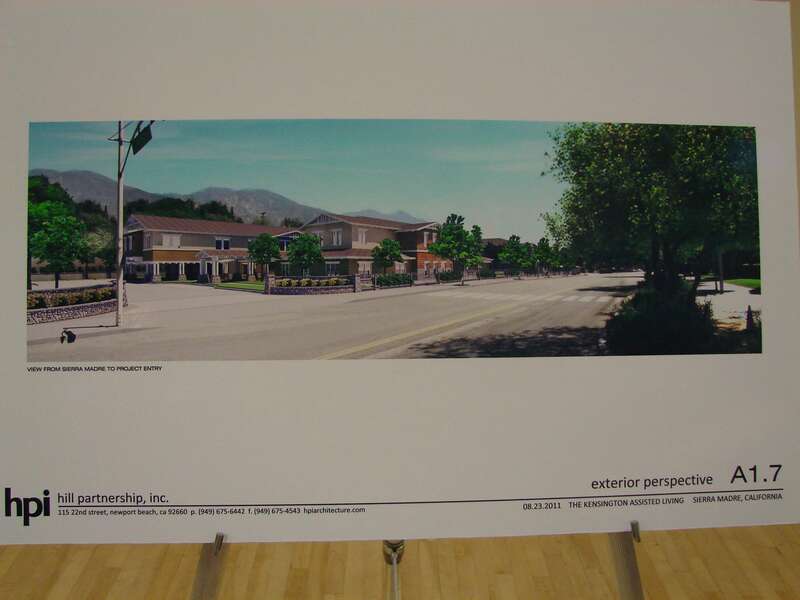 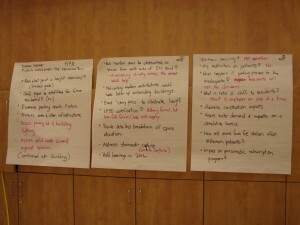 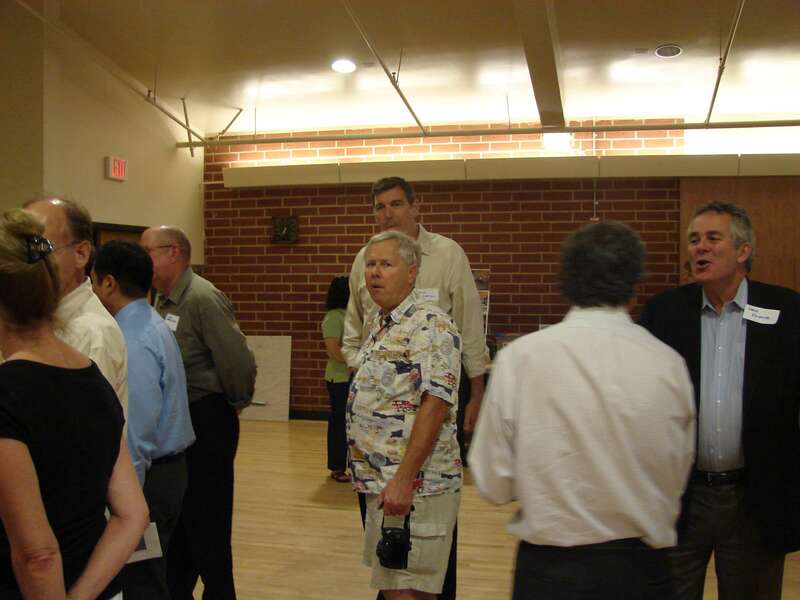 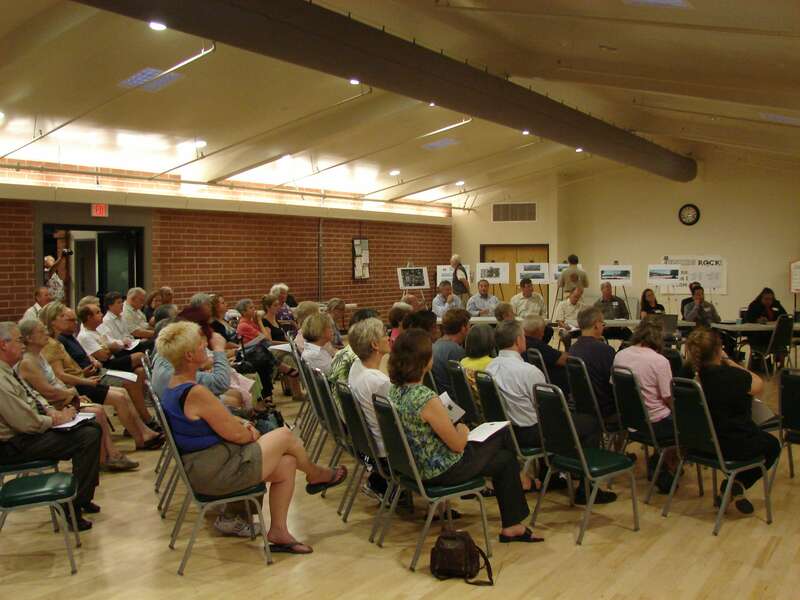 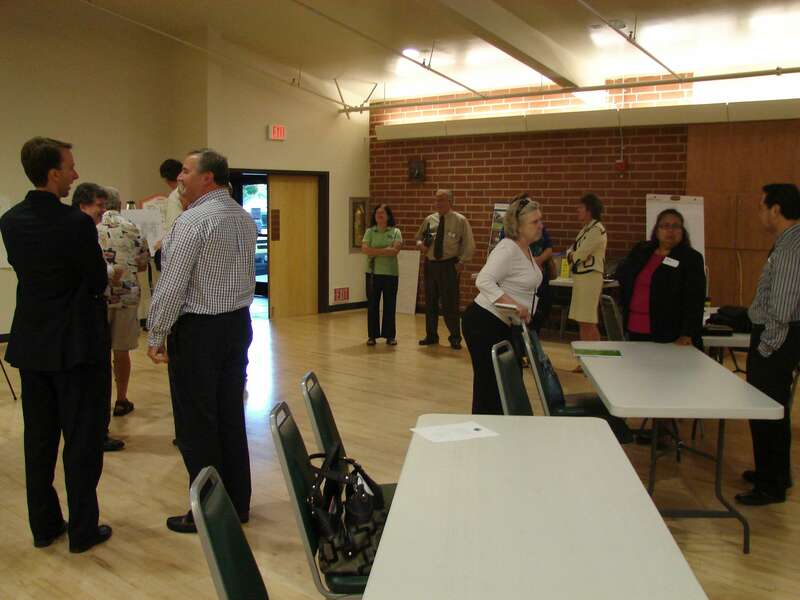 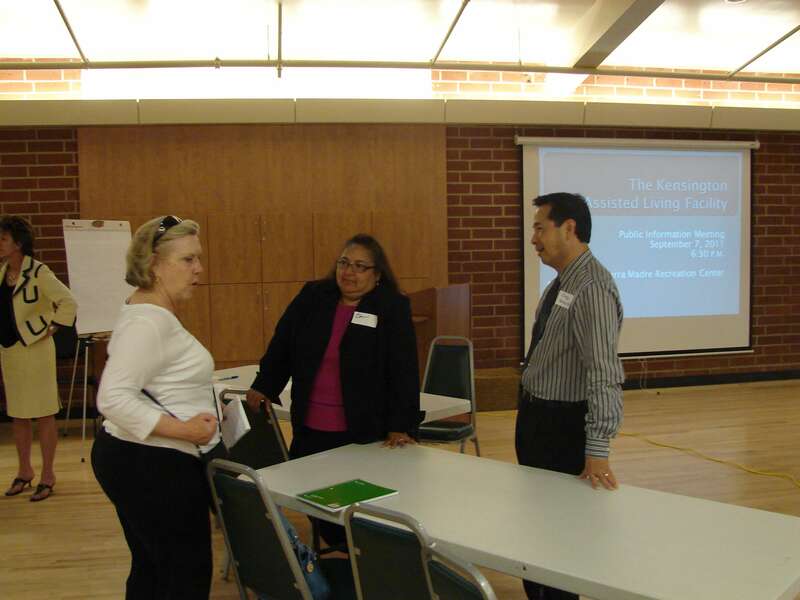 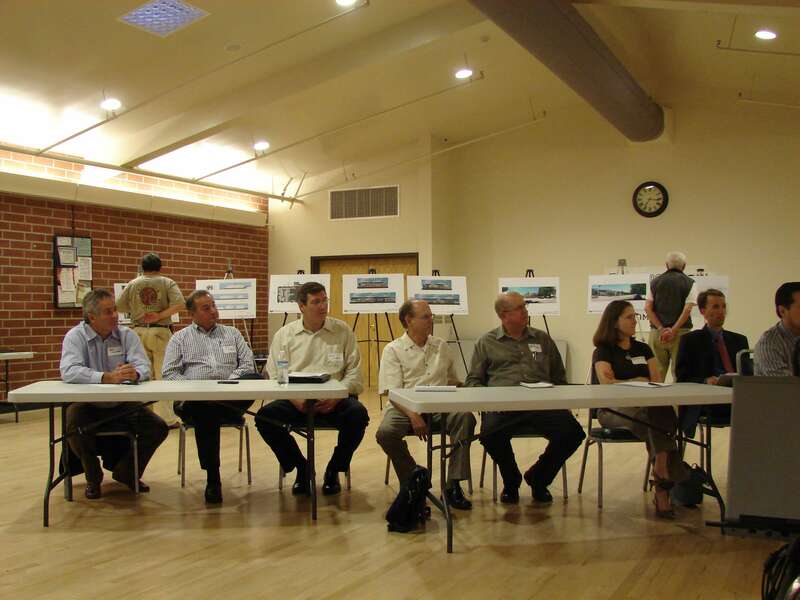 Posted 2/20/12 – Fountain Square West held a Town Hall Meeting at the Sierra Madre Room on September 7th, 2011. 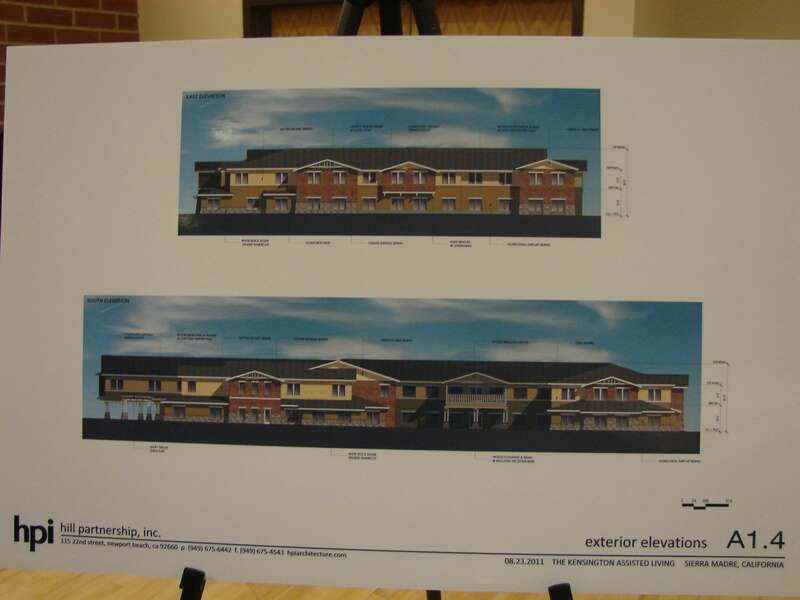 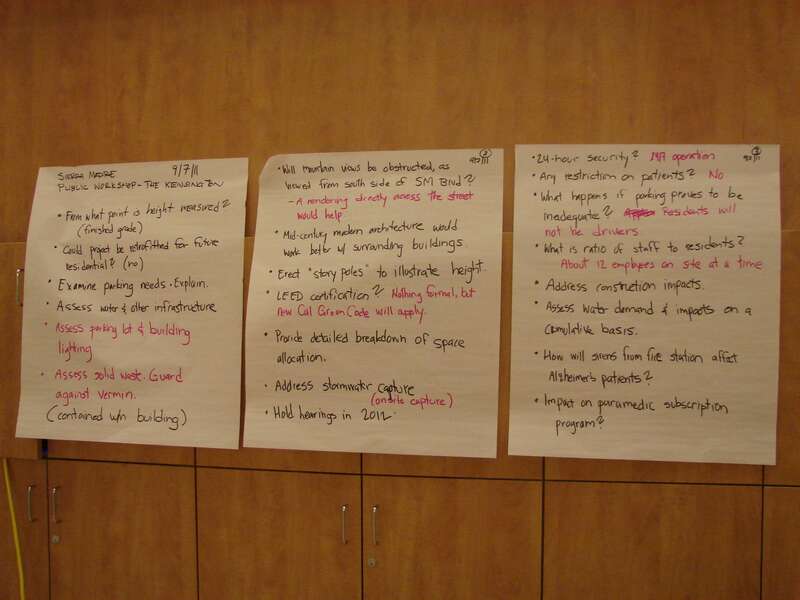 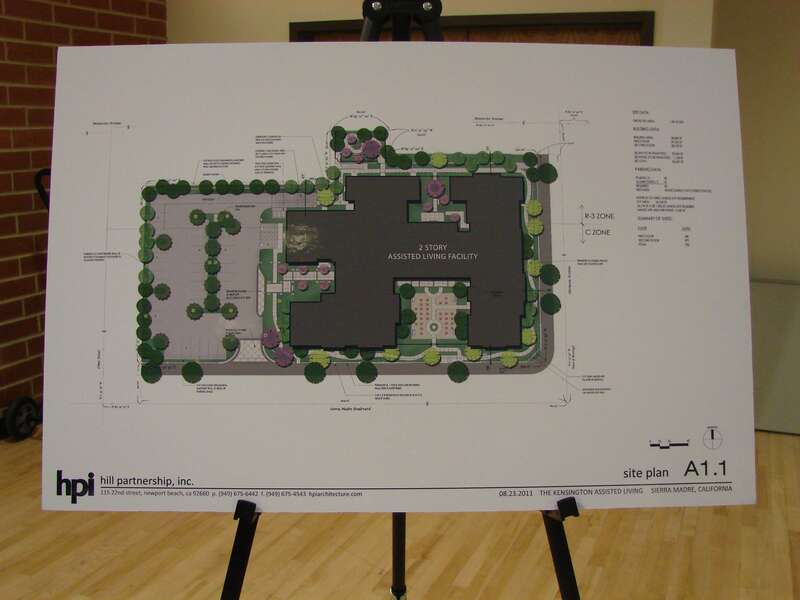 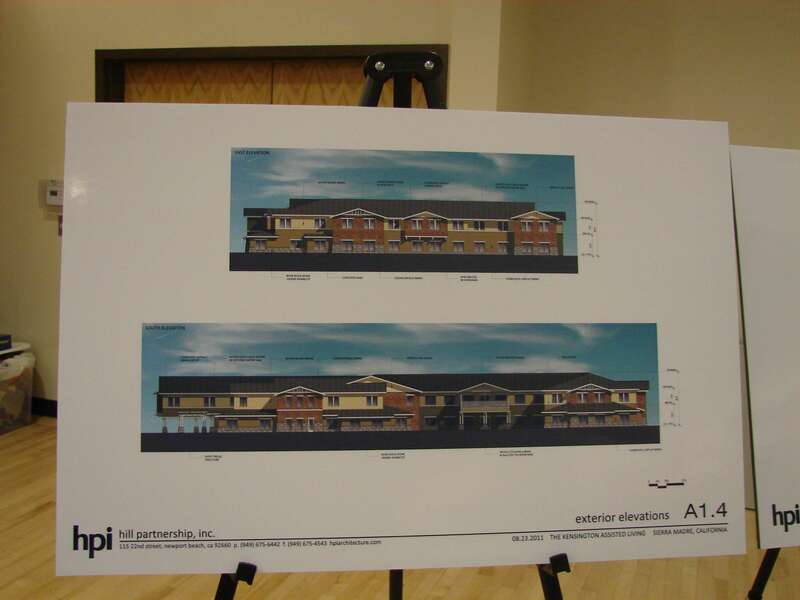 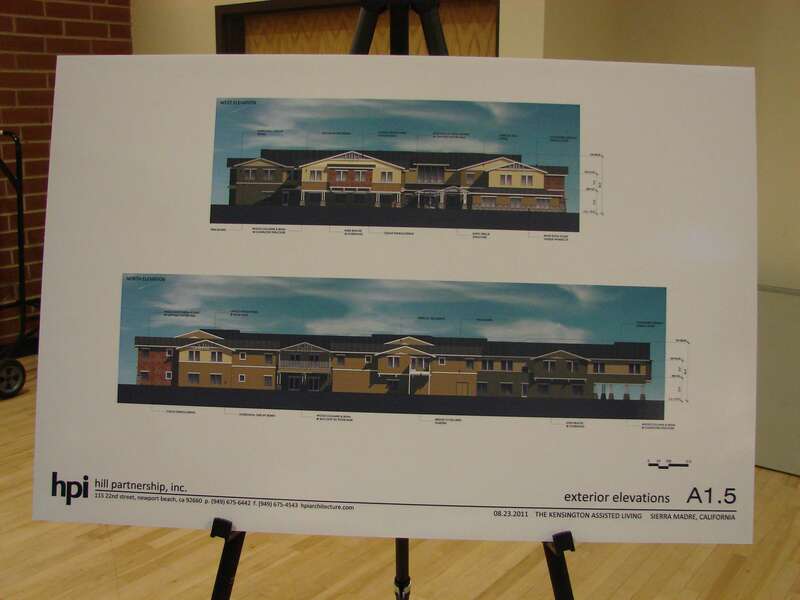 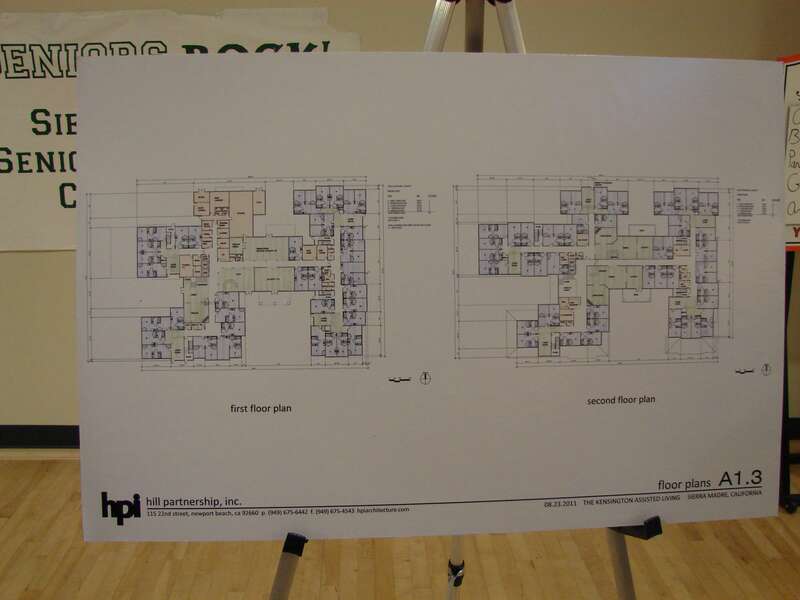 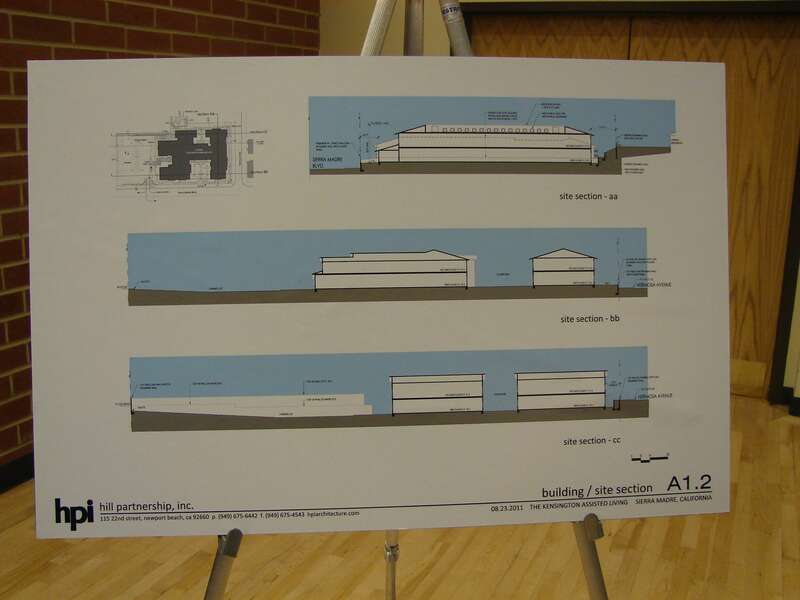 This photo gallery shows the drawings for the project as FSWD was proposing to build it at that time. 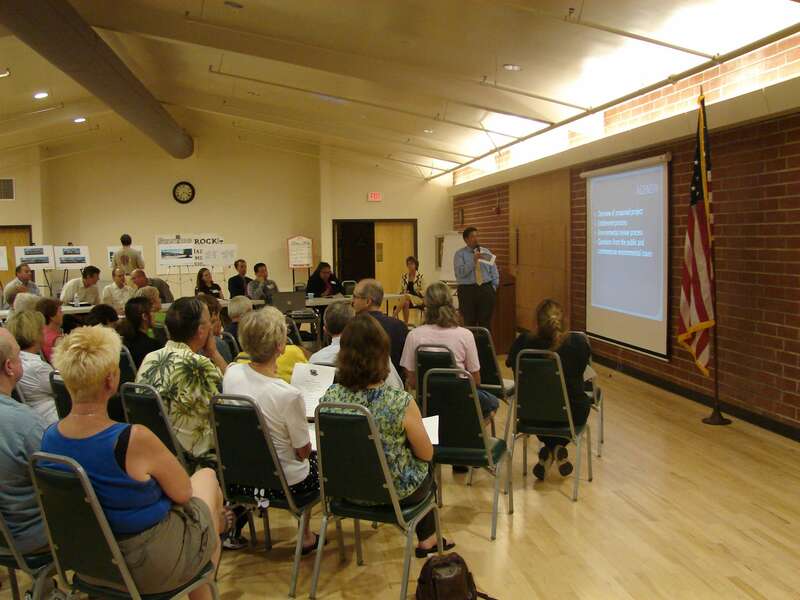 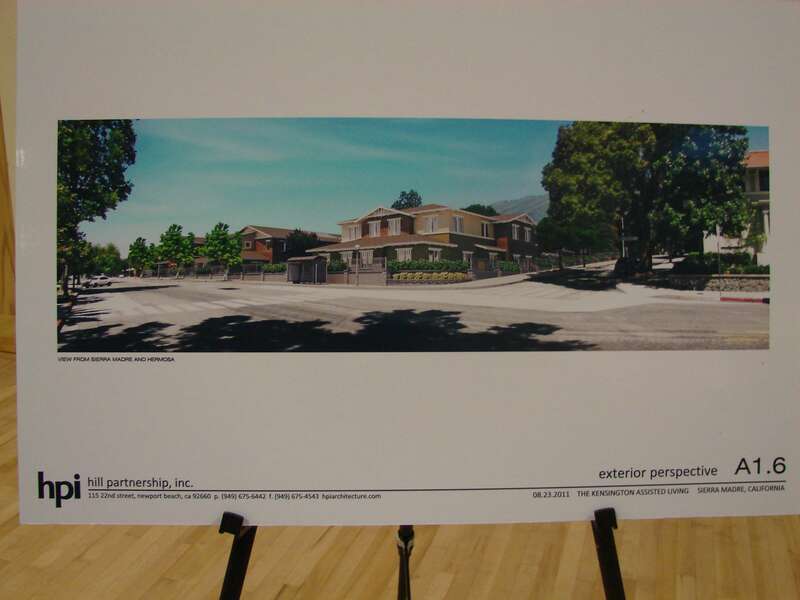 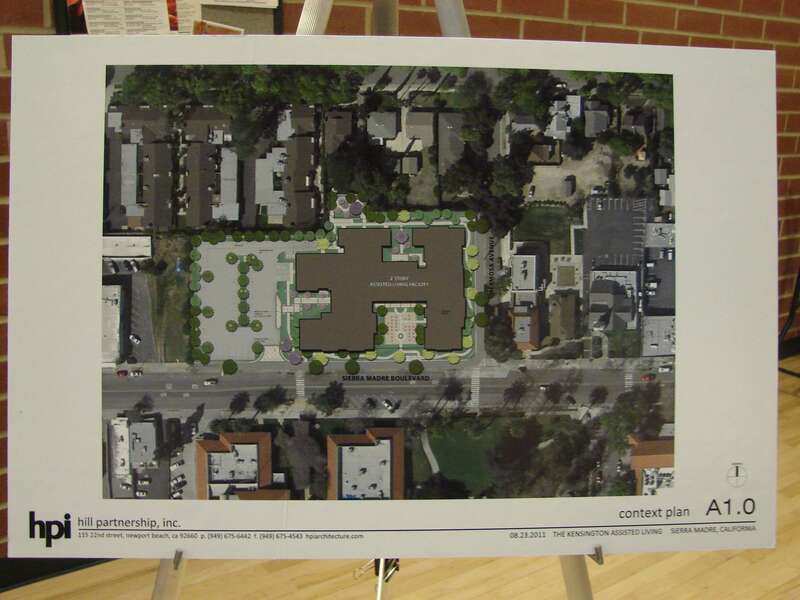 In this video from the September Town Hall Meeting, Gregg Yamachika, contracted by the City to guide the Kensington Project through the entitlement process, discusses a Specific Plan for the project (required on projects larger than 1 acre in size), a Conditional Use Permit for the project, the Project and how it relates to Measure V, and the need to have a General Plan Amendment and Zoning Code Amendments, if the project is approved. 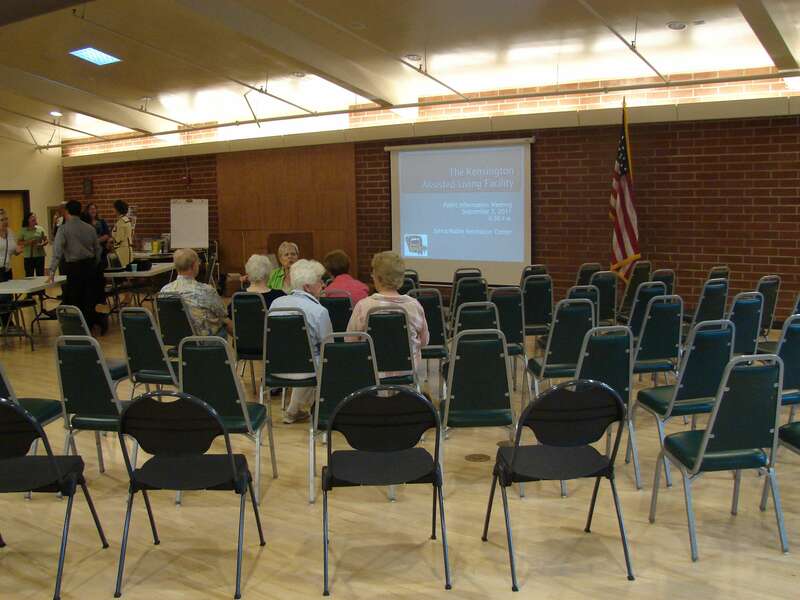 I will be another videos from the Town Hall Meeting, with partial coverage of the Q and A session (we did not capture the entire Q and A part of the meeting on video).